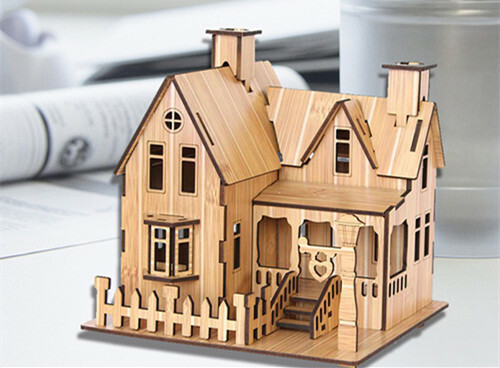 CNC laser cutter has many advantages comparing to traditional methods of making architectural models. Many schools, model fans and architectural firms like to use our CNC laser cutter to help them to make their products in a much more easy way. Our laser systems use a non-contact way to work on the target Materials. It will not press on the material or scratch the material or deform the material like the old traditional mechanical way. The cutting result is very good and clean and of high precision. The cost of CNC laser cutter is much lower than the traditional ways. Especially when the order is just a small quantity, the average cost is also very low. With our thunder CNC laser cutter, you only need to create your drawings in AutoCAD or CorelDraw. Then send to our laser system. All jobs will be done just in one turn. A variety of materials are used in architectural model making: textiles, wood, veneer, MDF, synthetic materials, plastics, PMMA, cardboard, paper, foam, polystyrene, foils and films, acrylic, and many more. 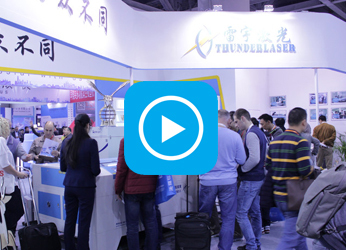 Thunder laser is Flexible in many materials and applications. 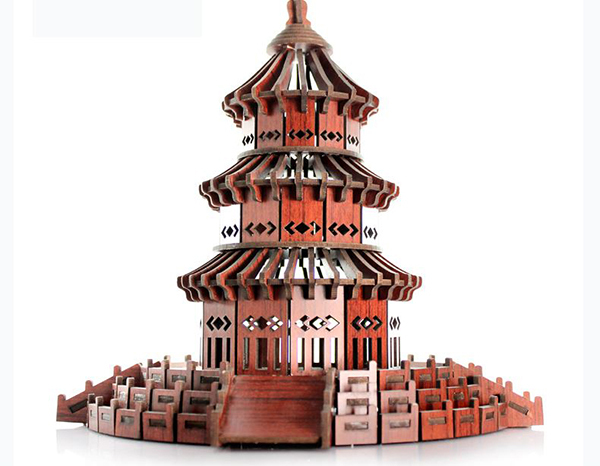 With the help of Thunder CNC laser cutter, you will be able to make a precise model in short time.